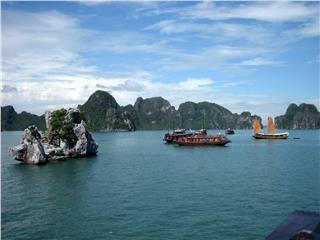 Winter is regarded as one of the most favorite time to travel the country. During the season, many destinations in Vietnam, especially in Sapa, attract a large number of travels from everywhere to come and have amazing experiences on weather of the tropical – climate country. On providing travelers coming to Sapa in winter as well as other seasons with smooth and memorable trips, AloTrip recommends some information to support tourists in Sapa travel plan. Sapa is a stopover quite near Hanoi, about 370km to the northwest. 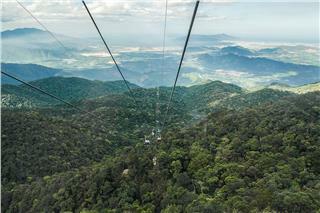 It has long been well-known as the convergence of beautiful nature, unspoiled villages and moderate climate. 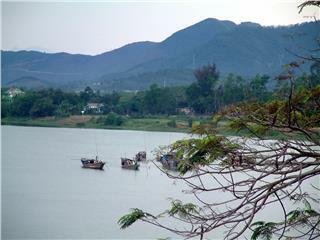 The town entices travelers by its all-year-round beauty along with profound and unique cultural features. The foggy town has been chosen by almost of families, couples and groups of friends to have fantastic and unforgettable vacations. In winter, many points of interests in Vietnam are quite less visited, but Sapa always appeals tourists, even all year round. 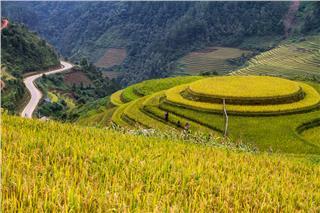 Are you wondering when the best time to travel Sapa is? 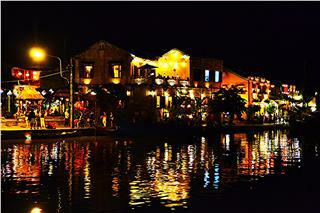 Actually, it is not easily to define when the best time to travel Sapa. Simply, in each season, Sapa is beautiful in its own ways. 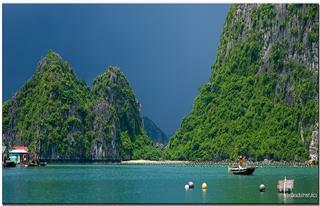 It also depends on the hobby, travel purpose and emotion of each traveler. 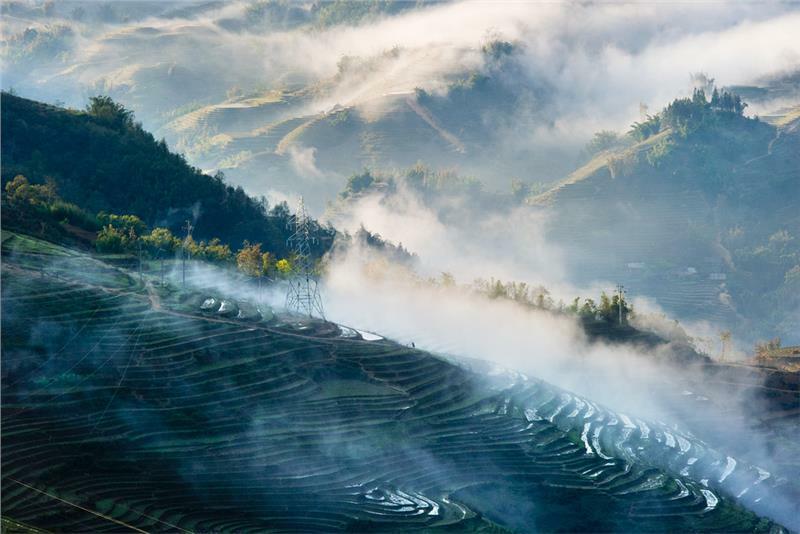 If having a chance to visit Sapa in spring, you will be lured into the romantic and stunning scenery everywhere in Sapa. In spring, Sapa is covered by beautiful sunlight, wind, and fresh atmosphere featuring characteristics of mountainous region. Visiting Sapa in this season, you will be overwhelmed by fantastic and poetic landscapes captivating thousands of travelers and photographers. 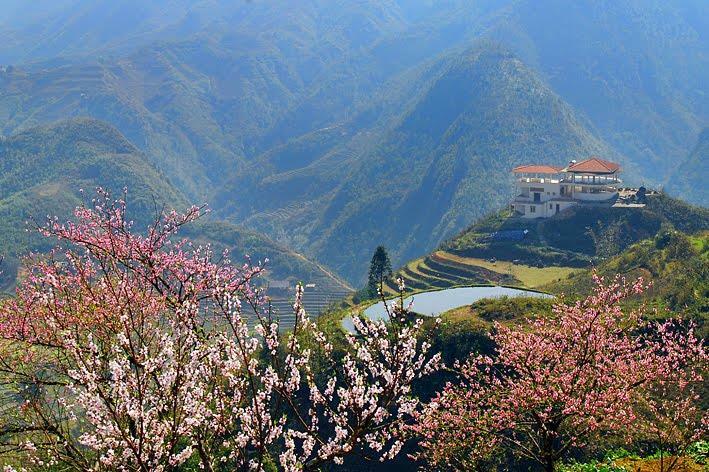 In spring days, everywhere in Sapa from streets in town to hillsides and mountainsides is portrayed by exotic gardens of peach blossom and apricot blossom. 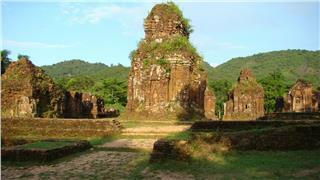 In addition, travelers will be enticed in a wonderful natural masterpiece of roses on Ham Rong Mountain. 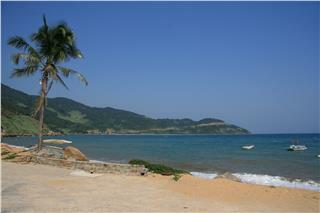 Therefore, spring will be the best time to travel Sapa and admire the beauty of colorful flowers. 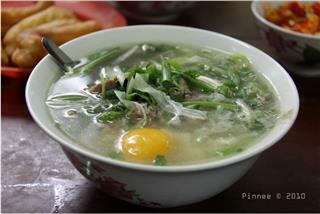 In summer, Sapa looks like a small European city with mild climate and fresh green vegetables. 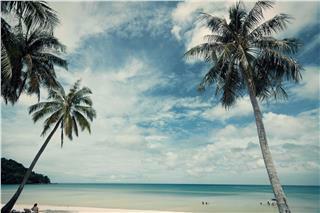 Summer will bring travelers a distinctive experience on the weather of a tropical – climate country. 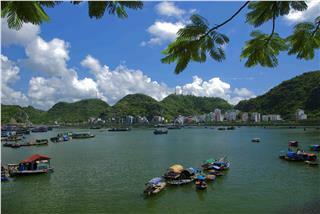 During summer months, travelers come to Sapa to escape the sweating heat in delta areas. Summer in Sapa is so comfortable with elegant sunlight and cool breezes, along with fresh and charming natural landscapes. 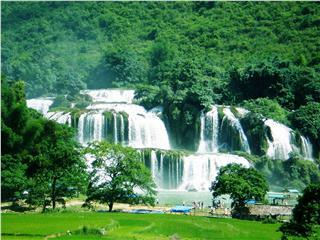 Compared to spring or summer time, Sapa in autumn is less colorful, but still possesses its own features. 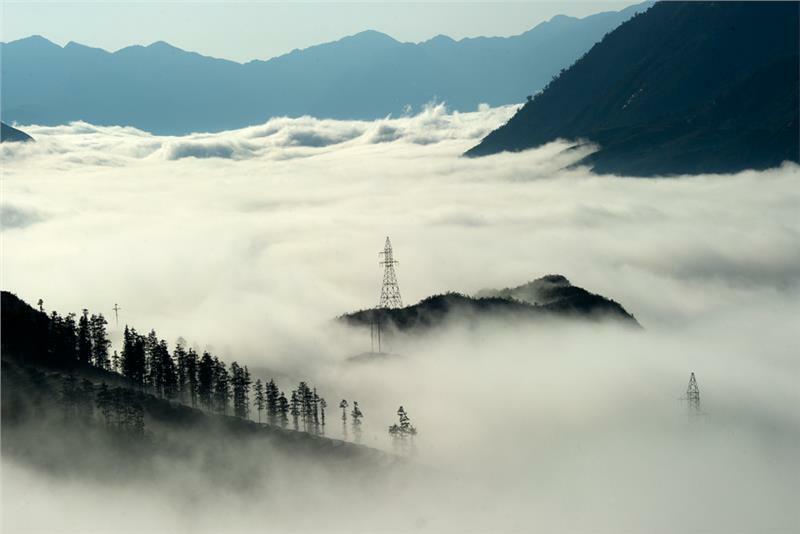 In autumn days, Sapa looks magically in foggy atmosphere. Travelers can capture many unique photos of Sapa with stilt houses hiding behind trees and terraced fields. 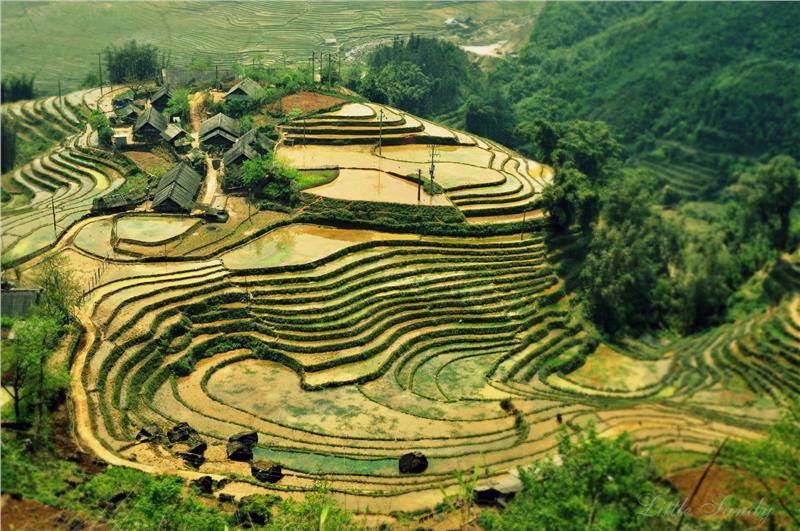 From September to October, Sapa is covered by gold-like terraced paddy fields, which captivates many adventurous travelers and those who want to take weird and toxic photos of the striking scenery. Absolutely, autumn is the best time to visit Sapa and admire breath-taking landscapes. 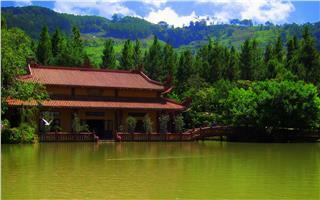 Meanwhile, many travelers believe that winter is the best time to travel Sapa, with all graceful and romantic scenes. In recent years, travelers come to Sapa more in winter to witness and observe the incredible view of Sapa when snow falls. Roads, houses and plants all are covered by snow, which creates magnificent and wondrous atmosphere here. If coming to Sapa in late November when the winter comes, the weather in Sapa is colder, but not frostbitten. In the early morning, all small Sapa Town seems to be "floating" or "hiding" amid clouds and fog. You have to stand closely to see people's face and surrounding area clearly. Yet, the air here is always extremely fresh, which brings a sense of comfort and tranquility to travelers who want to escape from the hustle and bustle life in big cities full of noise and dust. In winter, Sapa Town hides inside fog and snow. Coming to Sapa in cold weather will make you feel as if you were wandering in a north European country. 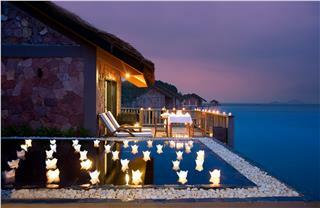 In addition, winter months are ideal time for couples to celebrate the most important day in their lifetime. In the middle of winter, travelers from tropical-climate places come to Sapa to contemplate snowfall, grass and trees covered by white snow ice. 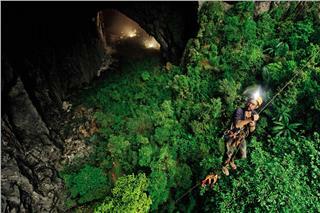 This makes Sapa more spectacular, extraordinary and fascinated. 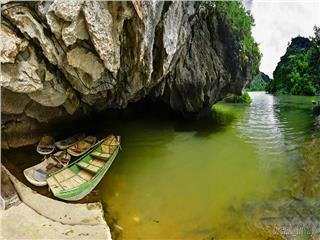 Sapa is also an ideal vacation spot in Vietnam tour packages for couples to enjoy their memorable honeymoons. 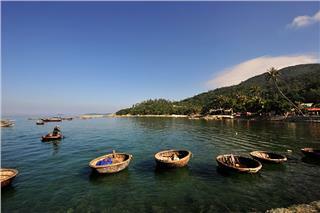 Many honeymoon tours to Sapa are operated by almost travel agents with multiple choices and affordable prices. 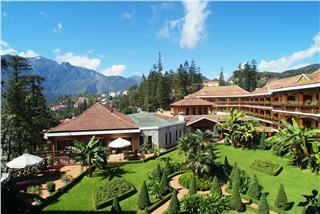 Travelers will have meaningful holidays in Sapa, which marks a great milestone in their family life. 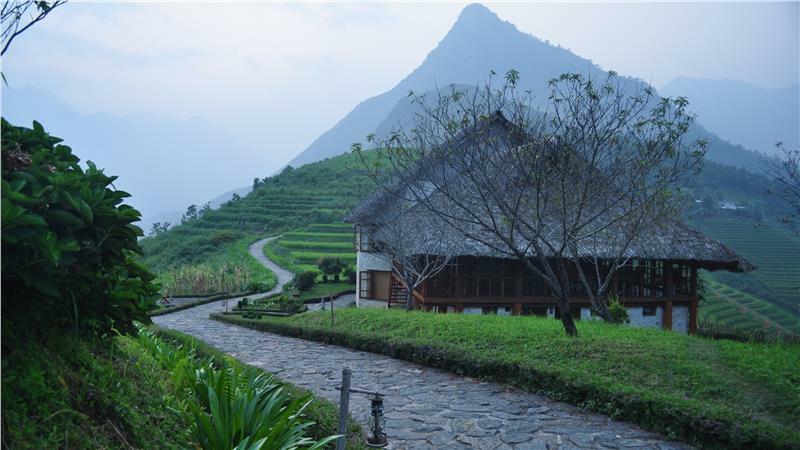 Otherwise, those who like economical holidays can book one of hotels in Sapa to organize their creative and meaningful honeymoon by themselves. Your married life will be beautiful and interesting with a beautiful beginning. Sapa is beautiful all year round with unique and interesting features. 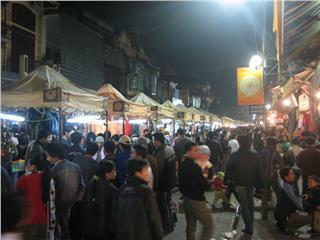 To answer the question when is the best time to travel Sapa it may depend on aesthetic “Guu” and favor of each people. 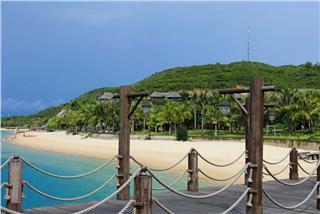 Where to go to enjoy senses of coziness of happiness in your big day? 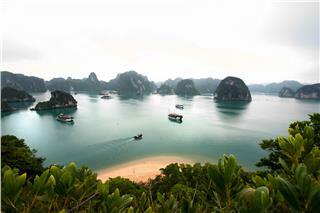 Are you wondering where you are going to travel this winter to make it unforgettable? 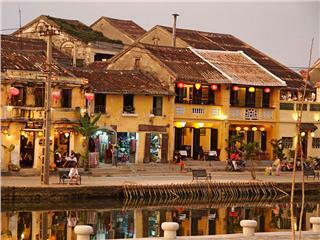 The ideal destination looking forward to your presence is Sapa, in winter months. 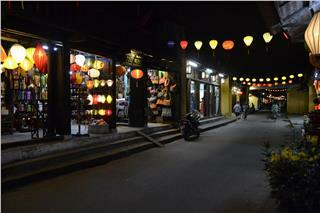 Let's come to Sapa to feel happy, comfortable, and do not forget to travel with your family, friends or lover. 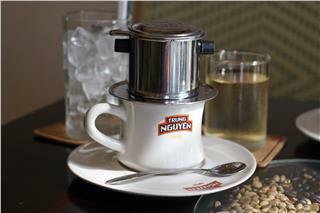 It will be the perfect time to travel Sapa! 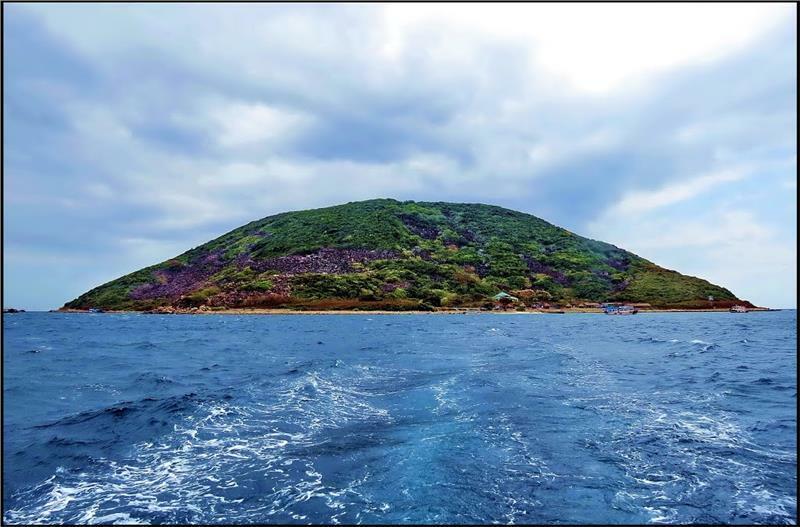 To provide travelers with a wide range of Vietnam tourism information, AloTrip will suggest 45 best Vietnam destinations which are published by Vietnam Record Association. 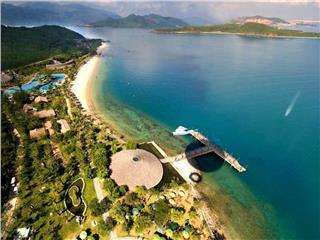 These attractive destination is voted based one many criteria.